It’s no secret how much I love Disney music. I’ve shared with you different Disney albums in the past, like We Love Disney. So I’m excited to have been sponsored by Disney Music and One2One Network to share with you the new Jazz Loves Disney album. 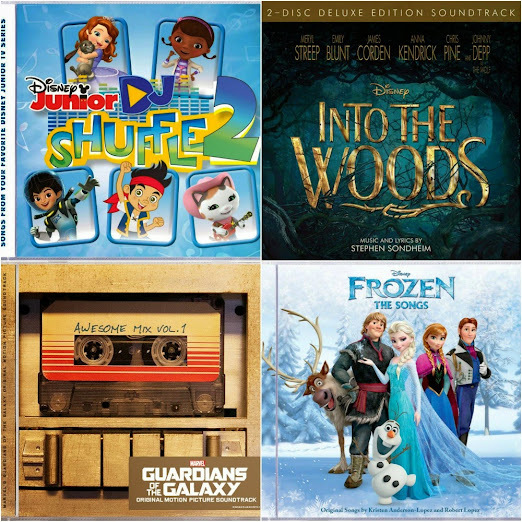 This new album gives you the opportunity to hear some of your favorite classic Disney songs, like “When You Wish Upon a Star”, as well as new favorites, like “Let It Go”, in an all-new way. The voices they tapped to collaborate on this release are not only amazing artists but true Disney fans which shines through in their performances. I received these Disney music CDs in order to facilitate my post. All words and opinions are my own. 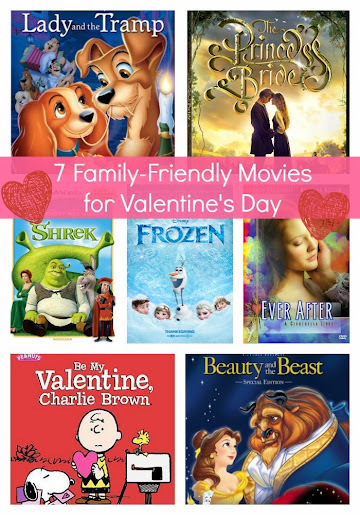 One of the things I love most about Disney movies is the music that accompanies them. It always plays such an integral role in the storytelling. Which is why Disney soundtracks and other Disney music CDs make up a good portion of my music library. 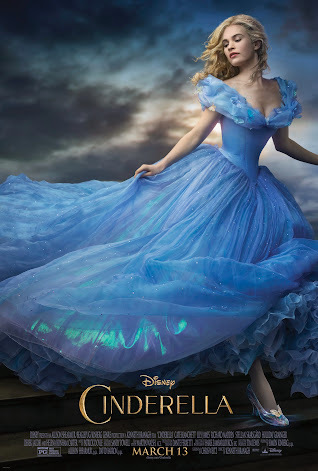 Earlier this week we were invited to attend a screening of the new live-action Disney’s Cinderella movie. After weeks of being snowed in, iced in, sick, and snowed in some more (nearly 18″ the first weekend of March. seriously) it was an evening out that both Bubbles and I were looking forward to. We made it a complete mother-daughter night with dinner out before the movie. Bubbles has been very excited about Valentine’s Day this year. I think part of it is how closely it both follows Christmas and precedes her birthday. It’s just an exciting time of year. She has been asking what we’re going to do to celebrate Valentine’s Day, and as this is the first year she’s showed much interest, I’m leaving it up to her. (Within reason, of course.) So while that’s unlikely to mean a fancy dinner out for hubby and I, it will mean a lot of family fun for all of us, and I prefer that any day of the week, anyway.